Enjoy complimentary tastings from 15+ participating wineries, breweries and wine and beer bars on this popular 2-day stroll through Solvang Village. Taste your way through dozens of restaurants, cafes, bakeries, and wine and beer tasting rooms while you explore our authentic architecture, thatched roof cottages, old-world craftsmanship, traditional windmills and rich Danish heritage. 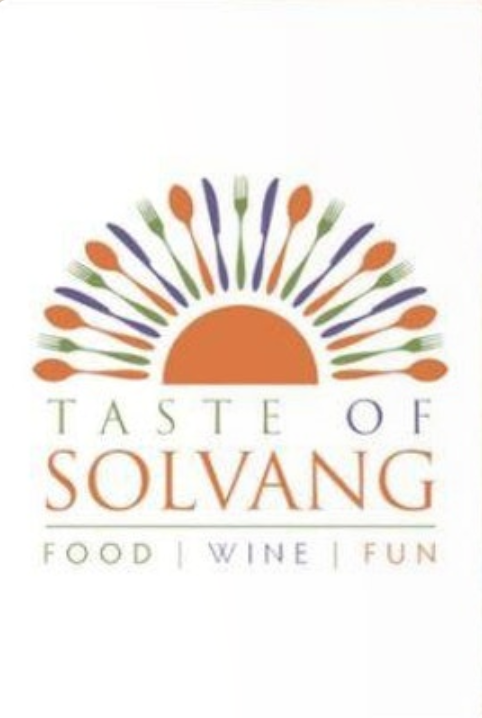 From farm-to-table, rustic wine country cuisine to New American and modern Danish fare, to iconic sweets and award-winning beers, spirits and world-class wines, Taste of Solvang offers something for everyone!